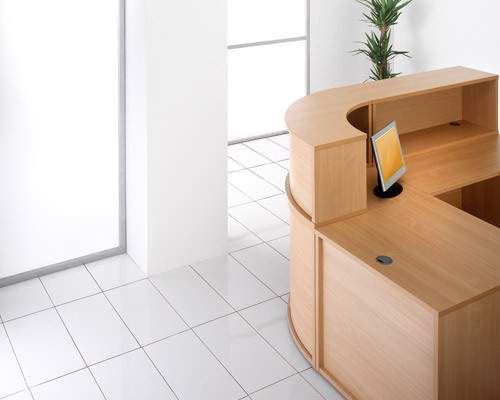 The reception area is of critical importance for any business. 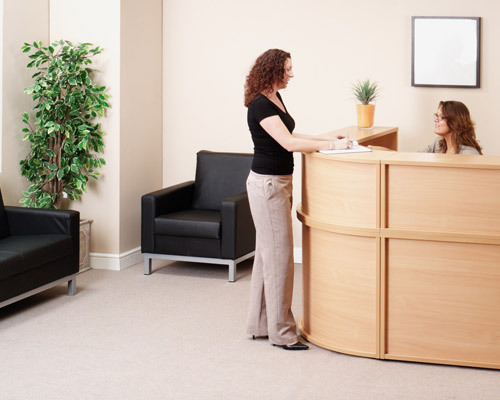 It needs to be a welcoming space for all visitors, from valued customers to prospective new starters arriving for an interview. 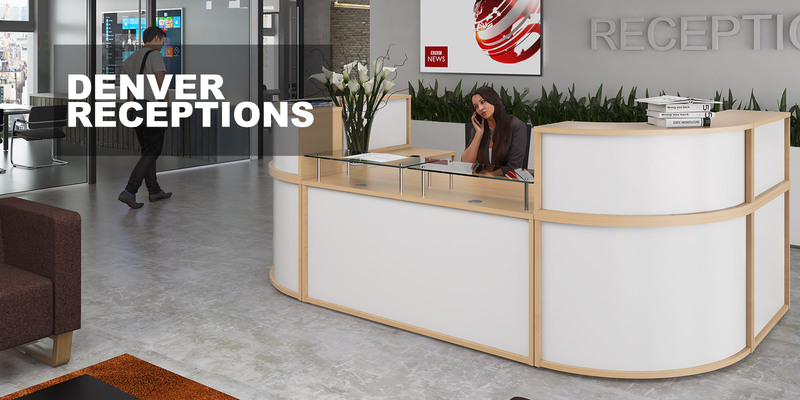 But the reception area is also where every office day begins for all employees and it should inspire them to be proud about where they work and reassure people that you mean business. 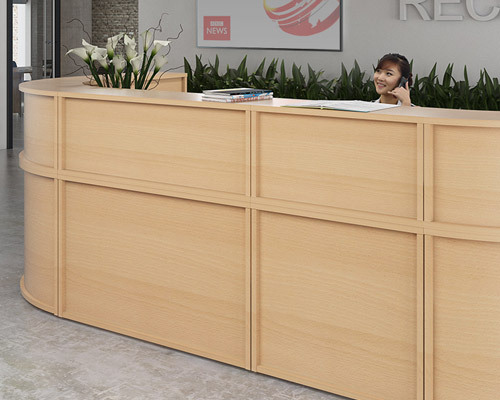 Denver is a flexible modular unit that can be arranged in a variety of configurations with the desk and hutch units to create a commanding reception feature that will make a good first impression with clients and visitors. 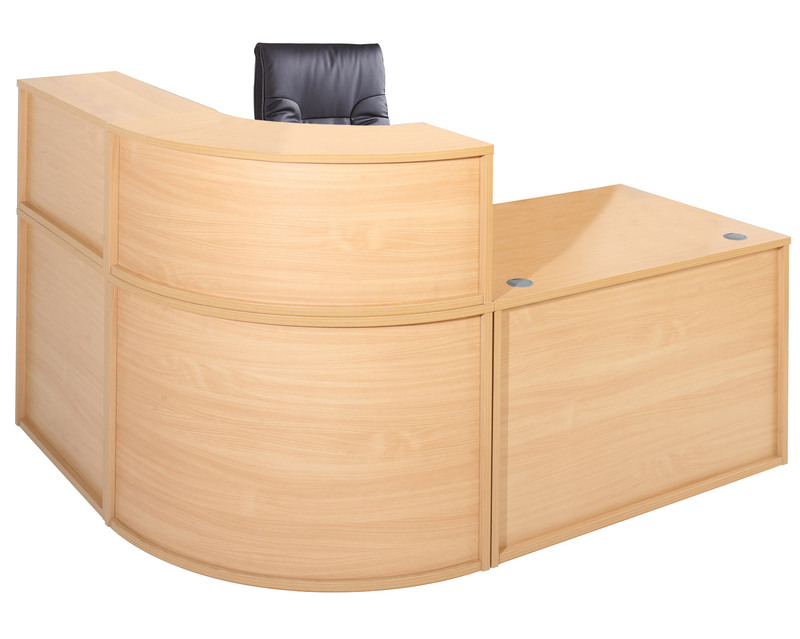 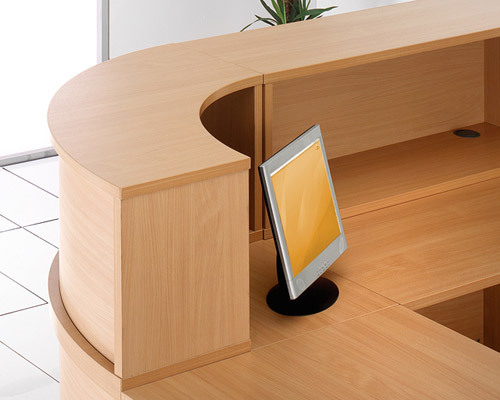 Available in a beech finish, cables are managed from the hutch to the desktops with classic design pieces that will create a lasting visual message.